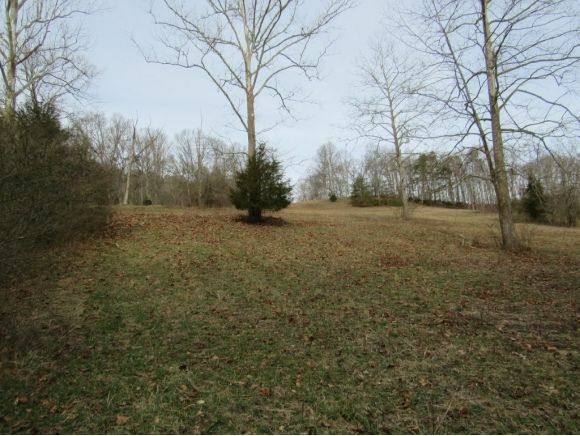 This farm acreage offers several great building sites with amazing views! 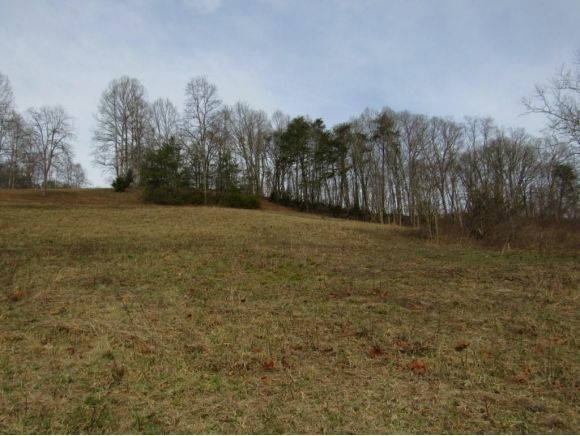 The 19+/- acres at Swinging Bridge Farms boasts sunny green pastures and wooded trails across the top of the ridge that would be perfect for hiking or 4 wheeling, hunting and fishing. The Mendota Trail is located a short distance from this property and, for the outdoor enthusiast, is a wonderful area for running, walking, or biking. This area is a great place to build and enjoy the sights and sounds of serene country living! 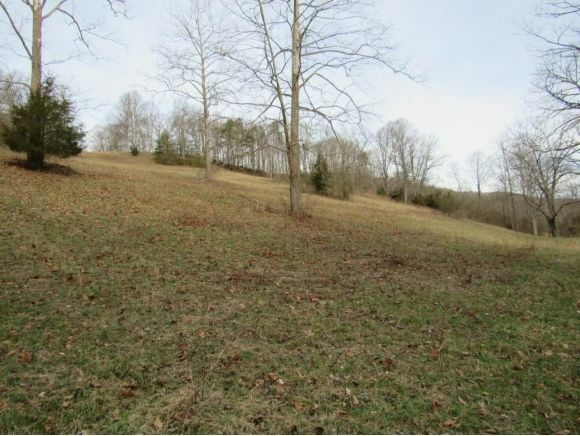 This incredible property also offers excellent proximity to the Tri-Cities of Kingsport, TN, Gate City, VA, Bristol TN & VA, and historic Abingdon, VA with convenience of shopping, dining, medical facilities, and a vast blend of educational opportunities.